What New Year resolutions have you made for your home? Perhaps it is to create a more inviting space for friends and family to enjoy or to purge clutter for a clean organised space or to introduce a new colour to your décor scheme or perhaps it is to make changes to your home that will increase its style and financial value. Whatever your New Year promise to your home is, we’ve got some tips and advice on how to bring a fresh start into your home. 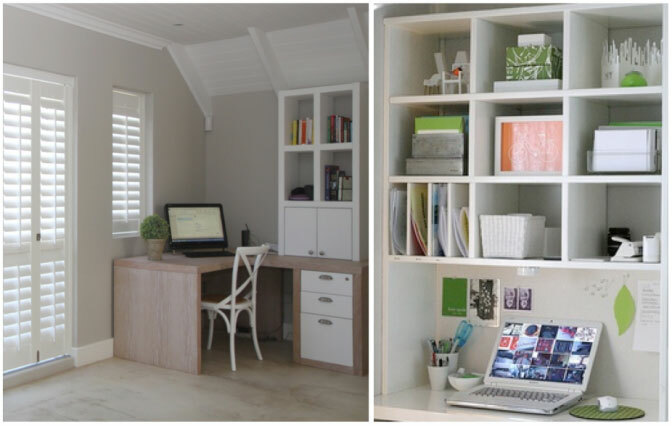 Yes, it has to be said, the New Year is the perfect time to take out the old and bring in a new way of organising and keeping spaces tidy and neat. This renewed sense of order will set you and your family up for a year that is focused and efficient. Change one or two primary focus pieces in your home and you will be amazed at the impact it has. Centre pieces such as a large sculpture, a dramatic vase and flower arrangement, an artwork etc. 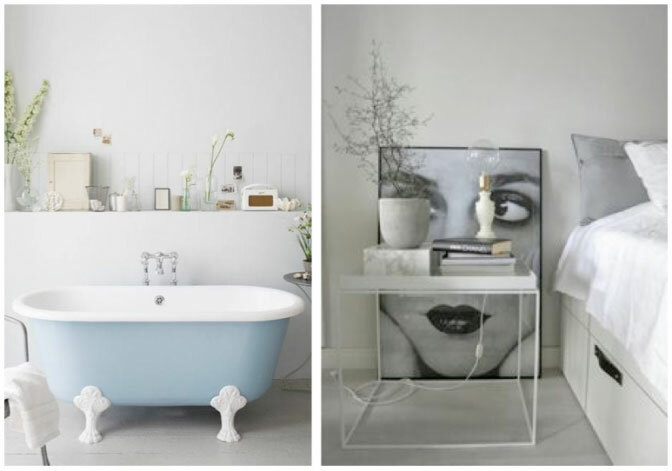 set the style and tone of a room. Play around with new vignettes and displays to show off your most treasured items. Whether it’s on the mantle, an entrance hall table, living room shelves or an interesting freestanding collection, these unique arrangements put your signature on your home. Create space that welcome and envelope the people you love; use soft textures, warm colours, homely accessories and incorporate favourite hobbies and activities such as music, games and reading. With all these New Year’s changes, be sure to make at least one that adds not only to the style, comfort and functionality of your home, but to the financial value of it too. Swapping fabric window finishes for the more permanent fixed solution of blinds or shutters is a great example of how to do this. 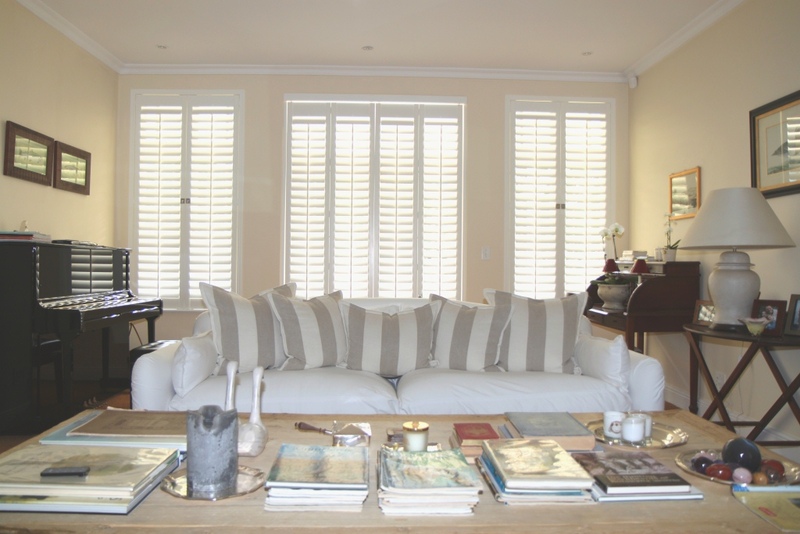 Installing shutter or blinds in your home adds to the value of your home because they are considered fixtures. 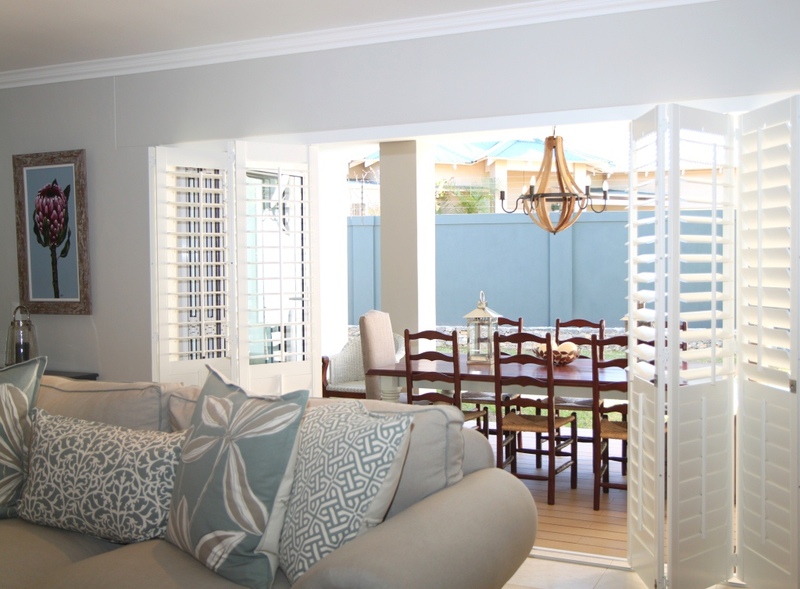 They also work extremely well to control the light and ventilation of a space and add class to any home.